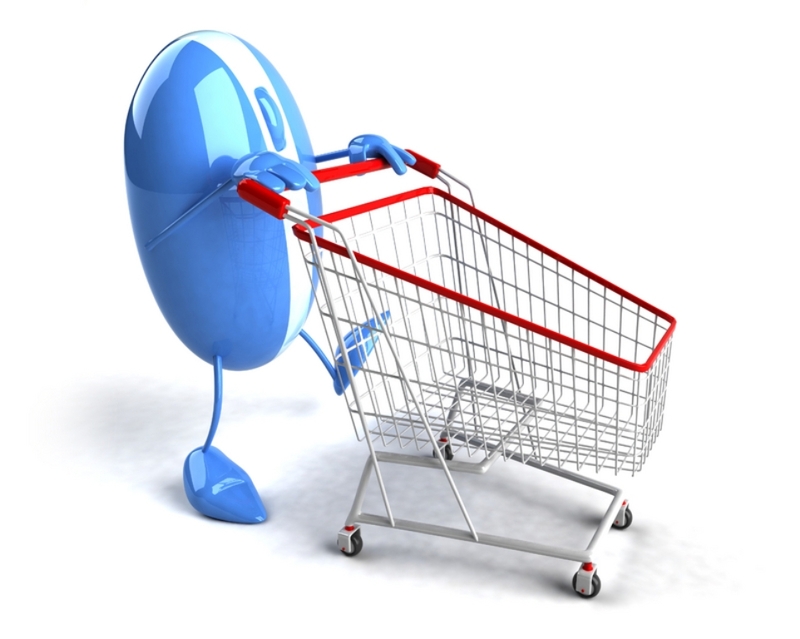 In your store you can manage all the functions related to customers sales. You create product categories and then upload the pictures, descriptions and pricing details of your products. You have the ability to offer multiple shipping options and calculated shipping using multiple couriers to your customers. In addition, you can set up taxes. Income Activator automatically calculates the taxes, shipping and product price at check out. You can offer payment through PayPal, credit card, or by checks. Here's how to add a PayPal Buy Button to your website, click here. 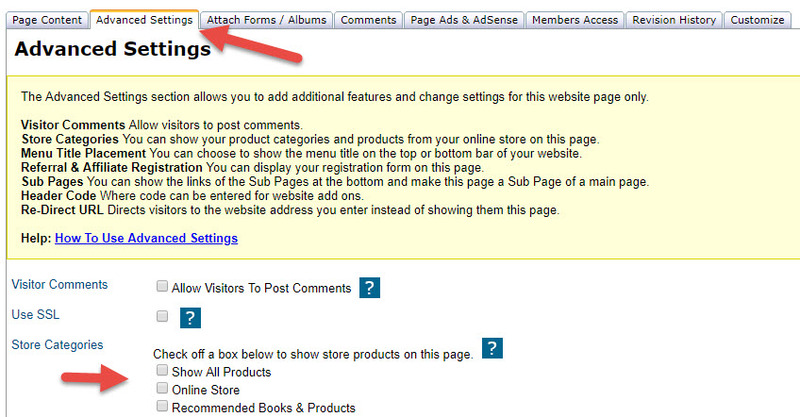 You can activate the store functions on any page of your website. 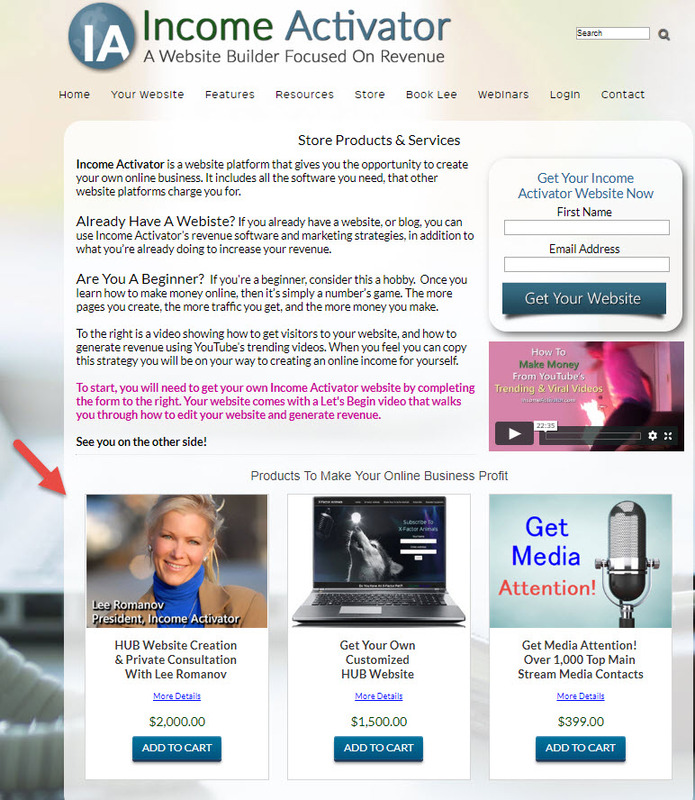 If you are selling digital products, like eBooks, Income Activator has the function that will display your digital product after the purchase has been made, and automatically email your client access to the product too. 1. Open the page you want to add your store items to in your editor. 2. Click on the Advanced Settings tab, click on the Store Categories you want to add, scroll to the bottom and click on Save. You also have the ability to offer an Affiliate Program where your product or service can be sold throughout other websites. You would then pay a commission on the sales. You determine what commission you want to offer when setting up the company registration. When doing this make sure you review your competitors to make sure you are offering competitive commissions. Here is a sample of the Affiliate Letter emailed to your affiliates with their tracking link. Income Activator offers a variety of Merchants Services. To view all your payment options, login to your editor, on the top bar click on 'Store', and from the drop down menu click on 'Payment Options.' This is where you add your payment service for your online store. If you don't have a Merchant Account or wish to switch to another Merchant, click here. Note: The Square Payment Service is not offered through Income Activator because of its poor reputation, see reviews. Setup your account, click here. Accepting credit card payments, click here. 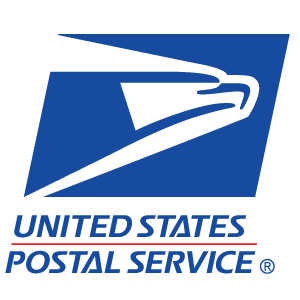 To add shipping calculations for USPS, click here. This 20 minute video shows you how to create an Online Store and reviews some of the store's functions too. To begin creating your own Online Store click on the title 'Your Store' on the top blue menu bar of your Income Activator Content Manager. This video shows you how to create an Online Store and reviews some of the store's functions too.